Anna University has released the revaluation results for the undergraduate exams that was held this year. The exam was held during the months of April-May 2018. The main exam results were declared in July, post which students were given time to apply for revaluation. According to a report from a news daily, the university has collected crores of money for the purpose of revaluation. 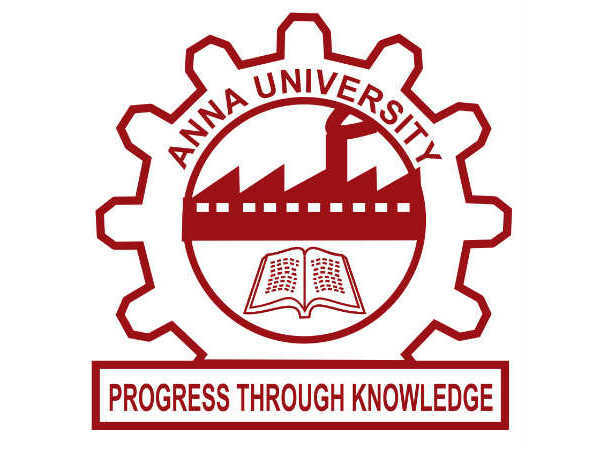 Anna University, in a statement said that the money was collected for providing photocopies of the answer scripts and the revaluation process. Step 1: Log on to the Anna University official website. Step 2: A login screen will appear. Enter your credentials in the fields provided. According to a statement from Anna University, no undergraduate and post graduate (full time and part time mode) student of university departments, affiliated colleges will be allowed to appear for their arrear examination who have already exceeded their maximum duration of the programme as per their resolution. According to the official website, "Anna University is a technical university in Tamil Nadu, India, named after Thiru C.N.Annadurai, a multi-faceted personality and the former Chief Minister of Tamil Nadu, formed on 4th September 1978 as a unitary university."